To be a professional engineer with a PE License you need to pass Professional Engineering(PE) exam and this is not so easy for the Mechanical Engineering. The syllabus of the PE Exam is vast and the examinee needs to have a good command over his subject areas. But all of us know not every topic of PE Mechanical Exam are covered in the PE Mechanical graduate programs of the USA. Therefore, before appearing for the PE Mechanical exam a good command is mandatory to not lose your valuable money and time. Without preparation and proper reference books, the examination time could be the worst time of your life and may result with a big ZERO. Now the question arises, which reading materials are suggested to pass the PE Mechanical Exam? 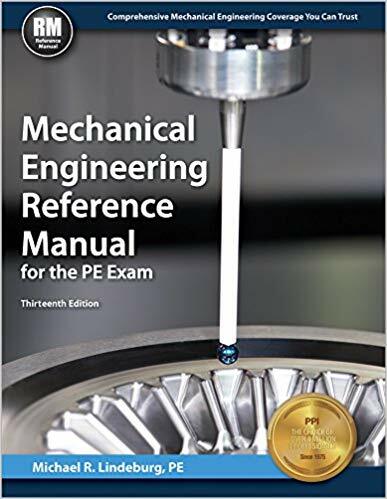 Yes, today we are going to show you the utmost reference book named as ‘ Mechanical Engineering Reference Manual for the OPE Exam-13th ed.’. 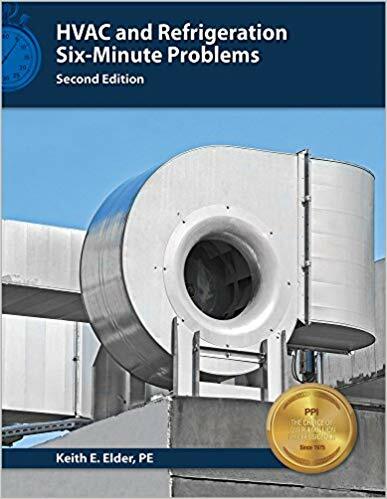 This book is the top seller to those who prepare themselves for the Professional Engineering exam shall have a copy of this book to get the proper references, theories, tables, equations, figures and annexures. Why is this book a mandatory? Exclusively related contents of PE Mechanical Exam and the most comprehensive book too. 76 chapters in this book are well organized and every topic is indexed. Addition of new items at 30 chapters and all of the other chapters are thoroughly revised. 27 new tables have been added where the else are revised. 1094 new index entries and many others are revised. NextWho Can Take FE Exam Organized by NCEES?